The Gelacquer Builder Gel from Christrio is a viscous clear soak-off that can be used as a base prior to Gelacquer color application. Use it to smooth uneven nail beds or to sculpt tips together. 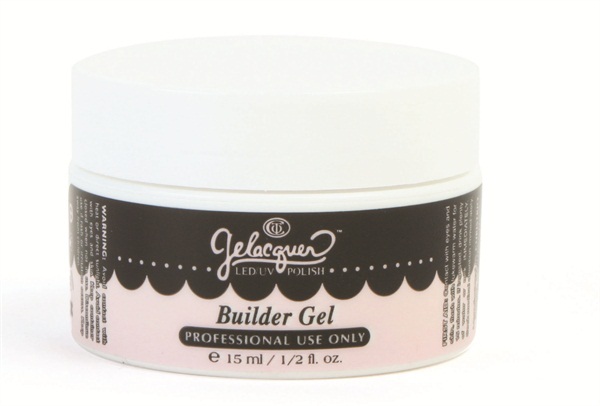 This builder gel cures in both LED and UV light. For more information, visit Christrio .